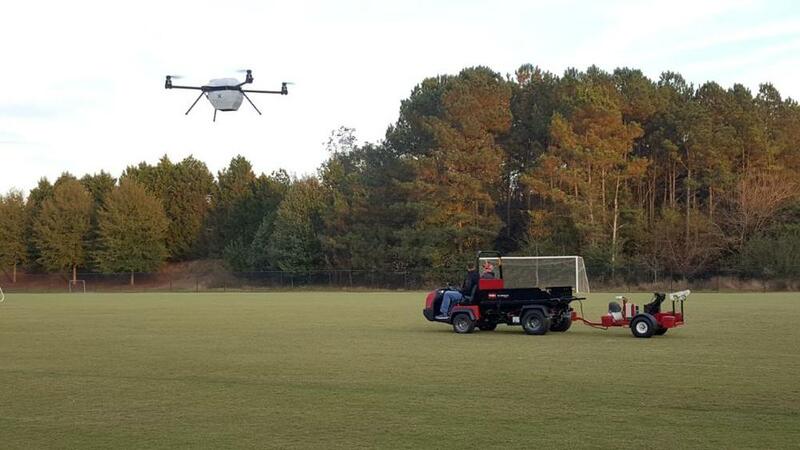 Toro invests in turfgrass management drone firm » UAV DACH e.V. GreenSight Agronomics and the Toro Co. want to enhance your golfing experience. Through a strategic minority investment in Boston-based GreenSight, Toro is hoping to bring its turf management abilities to another level with the help of drones. 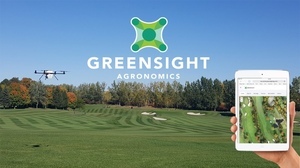 Founded in 2015 by former defense contractors and engineers, GreenSight has developed a drone-based system equipped with custom sensors and machine-learning capabilities designed in part to aid land and turfgrass managers. In the future, Toro hopes to integrate the drones into its central control systems so that customers can use data better to help manage courses. The drones provide thermal imaging, mapping and other detection analytics to help improve turf with less labor, water, fertilizer and pesticide use. In January, GreenSight was awarded a U.S. Federal Aviation Administration waiver for beyond-visual-line-of-sight operations. The waiver allows the company to control its drones from Boston as long as a visual observer is present at the site of the flights. In 2017 the company won a start-up award through Arlington, Va., and it has also been featured in multiple golf-related publications depicting the services and capabilities of the company. Beitrag im Original auf http://theuasmagazine.com/articles/1818/toro-invests-in-turfgrass-management-drone-firm, mit freundlicher Genehmigung von The UAS Magazine automatisch importiert, Original in englischer Sprache.